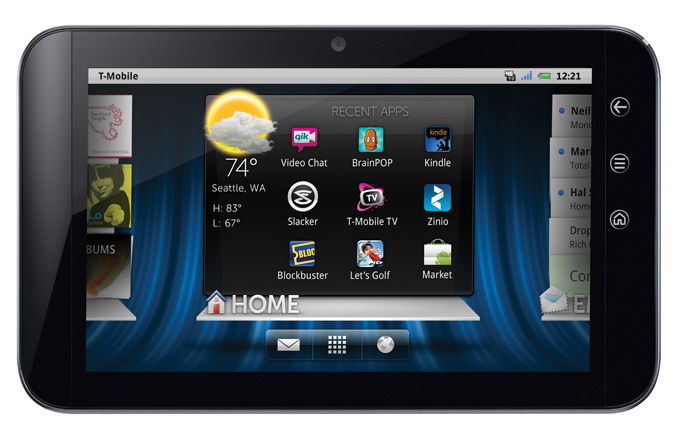 Dell and T-Mobile unveiled the Streak 7 4G capable tablet which features 7-inch (800 x 480) touchscreen covered with Gorilla Glass, and runs NVIDIA’s dual-core 1GHz Tegra 2 processor. 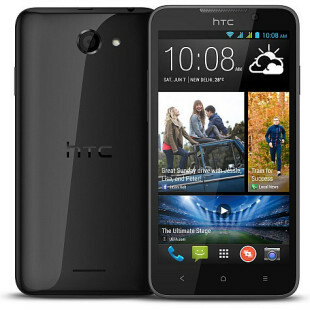 It will be available at T-Mobile’s 4G network “in the coming weeks”. 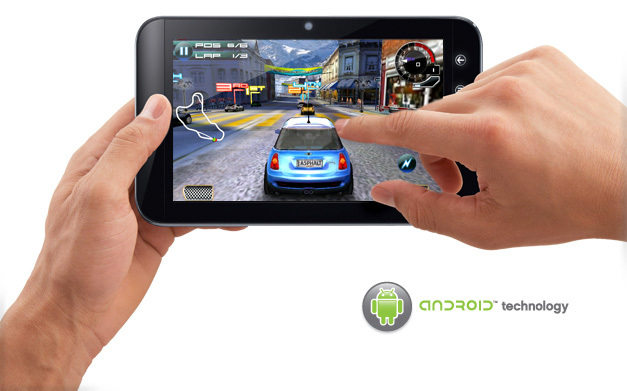 The Streak 7 features Android 2.2 operating system and backed by Dell Stage user interface. In casing with dimensions of 7.87” x 4.72” x 0.49”, Streak also packs 16 GB internal memory and SD Card slot with support for up to 32 GB, WiFi 802.11 b/g/n, Bluetooth 2.1 and GPS, a 1.3-megapixel front facing camera for videochatts and rear-facing 5 megapixel camera for high-definition stills and video recording. It supports HSPA + 2100/1900/AWS/850, Flash Player 10.1 , with advancements in HTML 5 capability and also comes preloaded with content and applications to entertain the whole family like T-Mobile TV, BrainPOP-animated educational content, Qik Video Chat, Zinio online newsstand, enabling customers to shop for, search inside, read, share and save digital content and entertainment applications including Blockbuster, Kindle for Android, Let’s Golf demo, Slacker Radio and Zoodles. The new Dell Streak 7 Tablet is expected to be available in the U.S. in the coming weeks at T-Mobile retail stores, www.t-mobile.com, and direct from Dell.